Choose a video below to see what success looks like by the end of the year. Does your 3rd grader read smoothly like this? 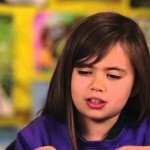 Can your 3rd grader figure out the meaning of new words? Does your 3rd grader show understanding like this? 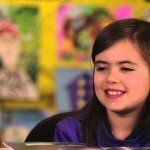 Is your 3rd grader building knowledge from reading? 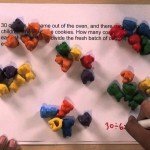 Does your 3rd grader multiply and divide within 100? Does your 3rd grader understand what division means? 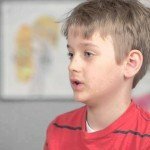 Can your 3rd grader do word problems with multiplication and division? 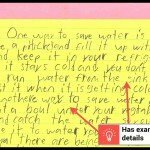 Can your 3rd grader do research for an essay? Can your 3rd grader write an informational essay? What does 3rd grade writing look like?